It’s been nearly three years since Formlabs released the Form 2 3D printer. 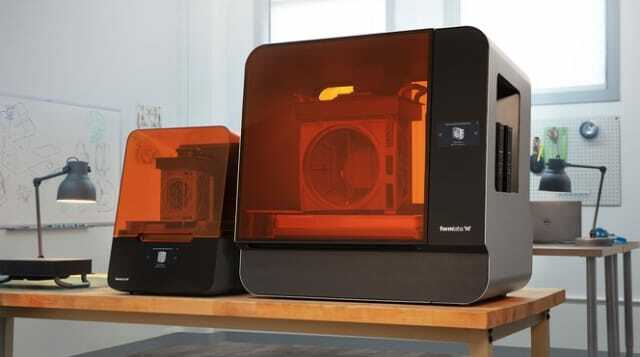 After a few years of expansion, novel resins, part washing and curing accessories, and new partnerships, the Massachusetts-based firm is back with not one, but two new 3D printers: the Form 3 and Form 3L systems. Formlabs’s first large-format 3D printer, the Form 3L,has a build volume about five times larger than the Form 3. 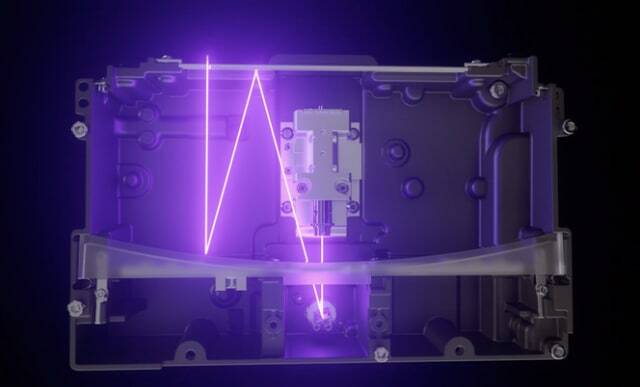 Both systems use what Formlabs is calling “low force stereolithography (LFS).” LFS is a complete re-engineering of the company’s previous stereolithography (SLA) process, wherein the forces of suction were too strong for certain geometries and materials. The new process features a flexible tank and “linear illumination,” and is possible in part due to a redesigned optics system made up of lenses, mirrors and a galvanometer that directs a laser beam in a manner that is directly perpendicular to the build plane. Whereas the Form 3 has one light processing unit, the Form 3L has two. LFS makes it possible to print fine detail as well as light support structures that can easily be removed. The introduction of the Form 3L is meant to service businesses aiming to 3D print large-scale objects or large batches of parts—Formlabs uses the example of printing 150 rings or 40 dental arches in one batch. In addition to featuring a second laser processing unit, the Form 3L can use two resin cartridges, due to the amount of material required for large parts. The Form 3 is currently available for the purchase price of$3,499, while the Form 3L is available for preorder, and is priced at$9,999. Formlabs bills the Form 3L as the “first” low-cost, large-scale 3D printer. In terms of SLA, that may be the case. Most SLA printers in that price range are much smaller. Most SLA printers with the Form 3L’s build volume of 13.2 in × 7.9 in × 11.8 in are far more expensive. To learn more about the new 3D printers from Formlabs, visit the company website.